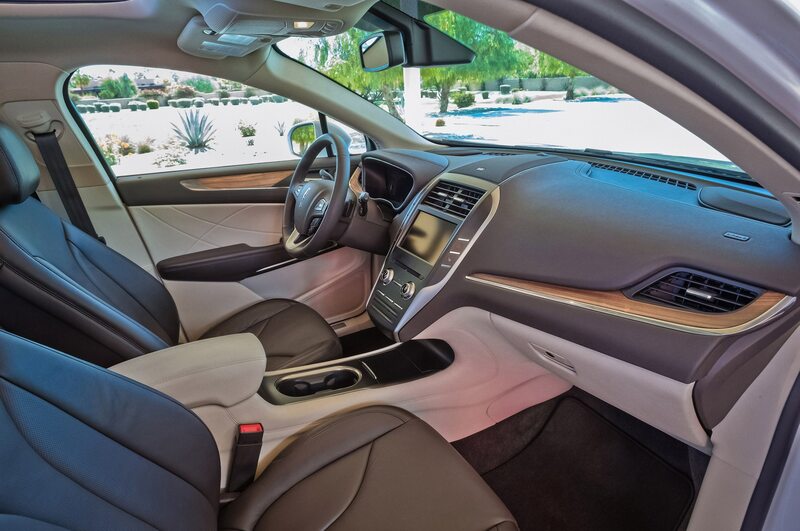 The Lincoln Motor Company announced today that actor Matthew McConaughey will serve as the face of a new ad campaign for the luxury brand. 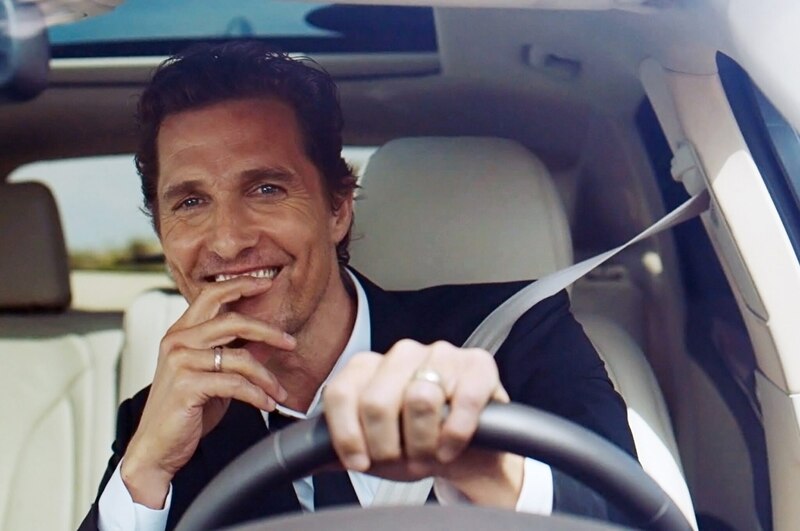 A new series of internet and TV commercials will feature McConaughey promoting the new 2015 Lincoln MKC crossover. 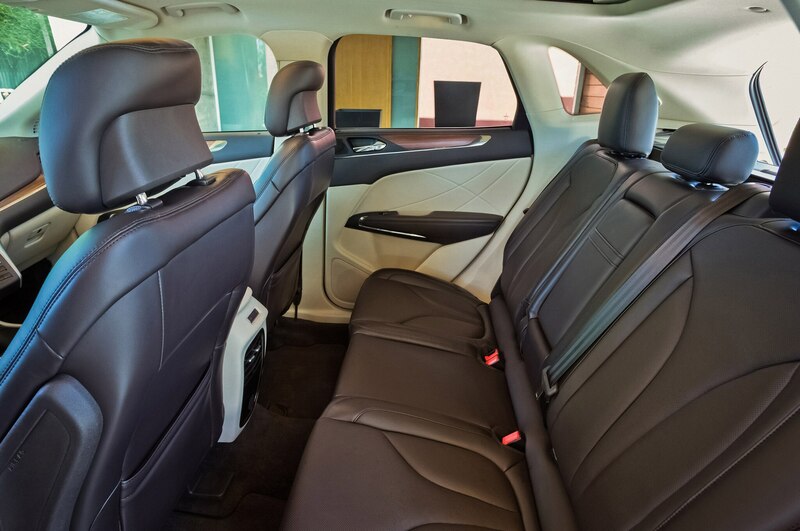 McConaughey, who won a Best Actor Oscar for his role in the movie Dallas Buyers Club, also was in the 2011 film The Lincoln Lawyer, in which he starred as a lawyer who practices from his Lincoln Town Car. 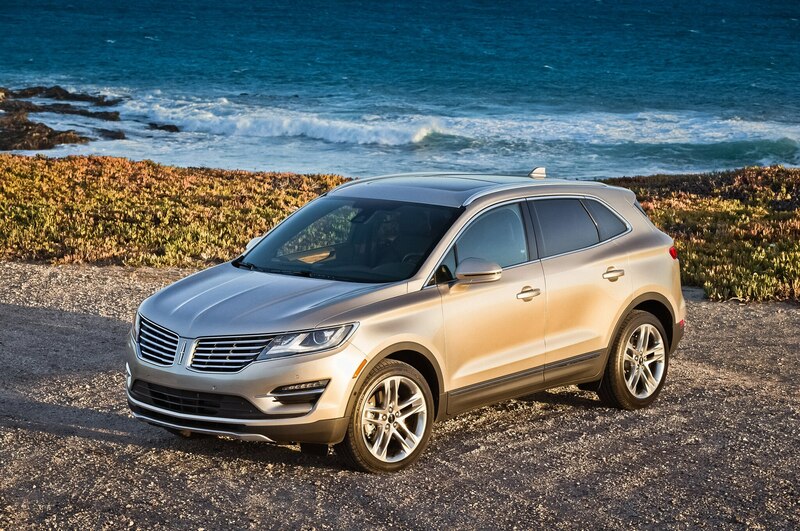 The 2015 Lincoln MKC debuted earlier this year at the New York auto show. 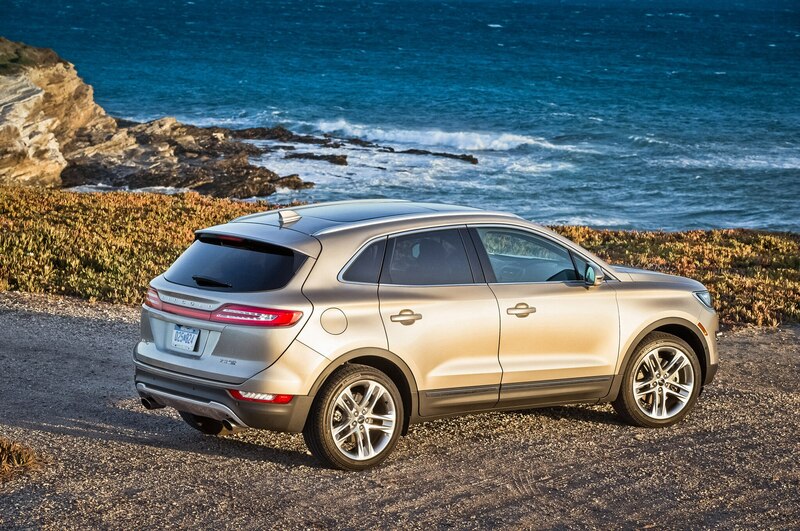 It is based on the Ford Escape, and marks Lincoln’s first entry in the compact luxury crossover segment. 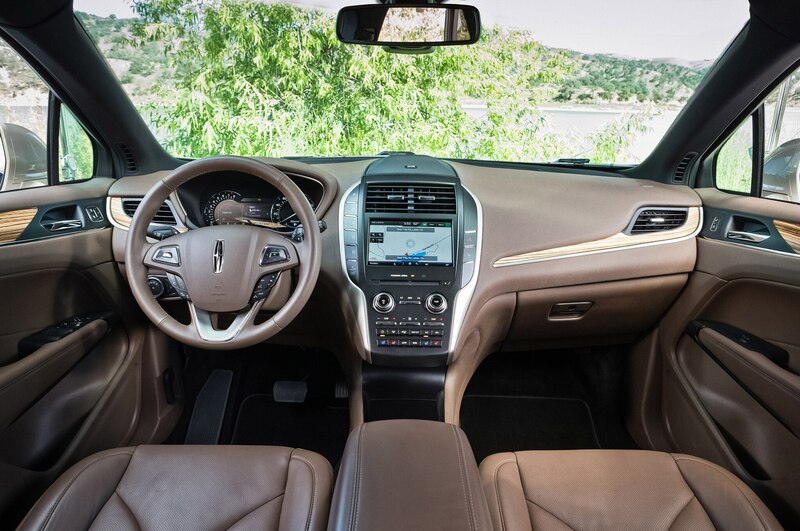 The 2015 Lincoln MKC comes as standard with a 240-hp, 2.0-liter turbo-four engine, while a 2.3-liter turbo-four engine with 275 hp is optional. Front-wheel drive is standard and adding all-wheel drive costs $2495. 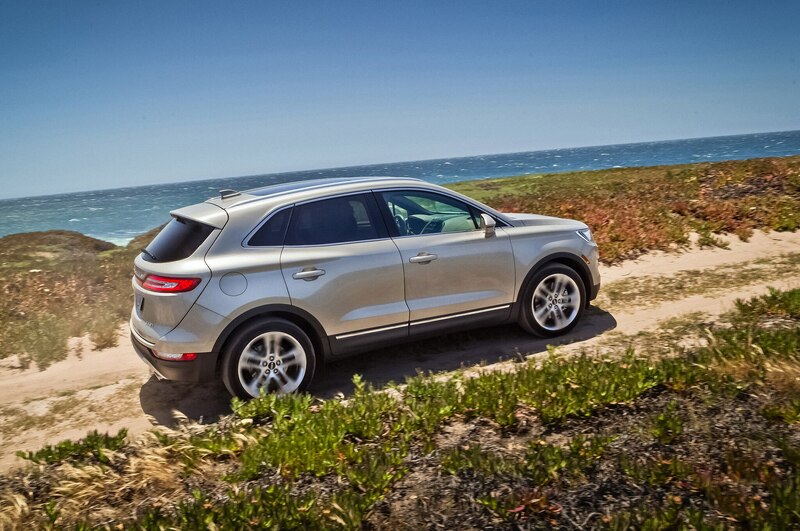 Pricing for the 2015 Lincoln MKC starts at $33,995 with destination.